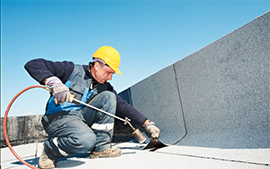 The commercial roofing is also called the flat roofing system. Typically, it has a flat slope, unlike steeply slanted residential roofing. Some of the materials used in commercial roofing are Photovoltaic Solar Panels, Thermoplastic Roofing, and Metal Roofs. 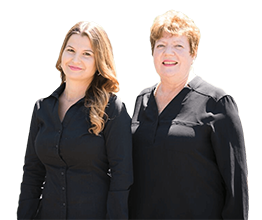 A commercial Alpharetta roofing company, like Duffy Roofing and Restoration, are highly professional in commercial roofing and all roofing types. The firm is approved and passed the prescreening method. The method contains Legal Search, History Record Search, Identity Authentication, etc. Moreover, clients have given them all in all best rating. It’s been incredibly recommended for its quality of labor and staff. It is also servicing the surrounding areas of Alpharetta. Therefore, if you would like to have a first-class commercial roofing system, it’s Duffy roofers. Seasons in Georgia have a massive impact on Alpharetta roof repairs. Climate change contributes immensely to wear and tear of each roofing system. A hailstorm can cause the roof to have cavities and be vulnerable to leak. Alpharetta roof styles today are designed to unstoppable weather changes. The high-grade roof will last through seasons for years. 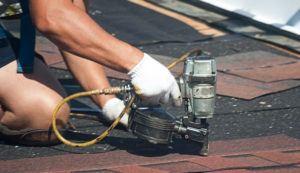 The materials used by Alpharetta roofing companies promise durability. The acceptable, decent roofing system is a good defense from the sunrays, gust, and storm. Regular roof checkups can prevent water leak that will destroy the interior of the house. Avoid leakage by re-applying sealer wherever necessary. Always consult roofing specialists for excellent roof care.